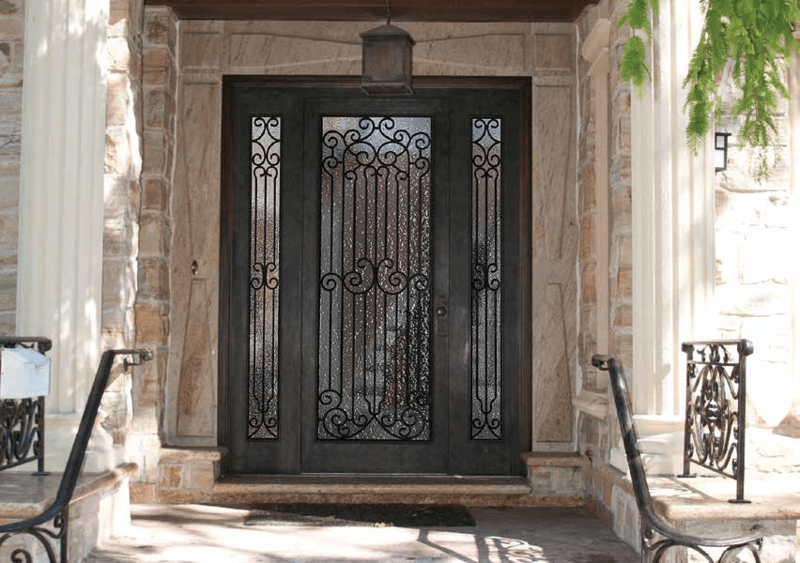 It’s easy to think about your front door or entry way as just the door. 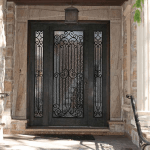 In reality, most front doors we install today are so much more. The area around and and above the door are often used to enhance not only the exterior look, but the interior look as well. Transoms and sidelights are one of the main ways you can improve the quality of your entryway. 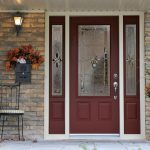 Generally speaking, a transom is the structure just above your door that keeps the weight of the house distributed around the frame instead of allowing the weight of the house to just push down directly on to the door. In reality, you’ll quite often hear about transoms referring to the entire structural feature above the door, which usually includes a window element. Transoms can come in all different shapes and sizes. From complete arches to rectangular windows that may be one solid piece of glass, or several smaller windows. 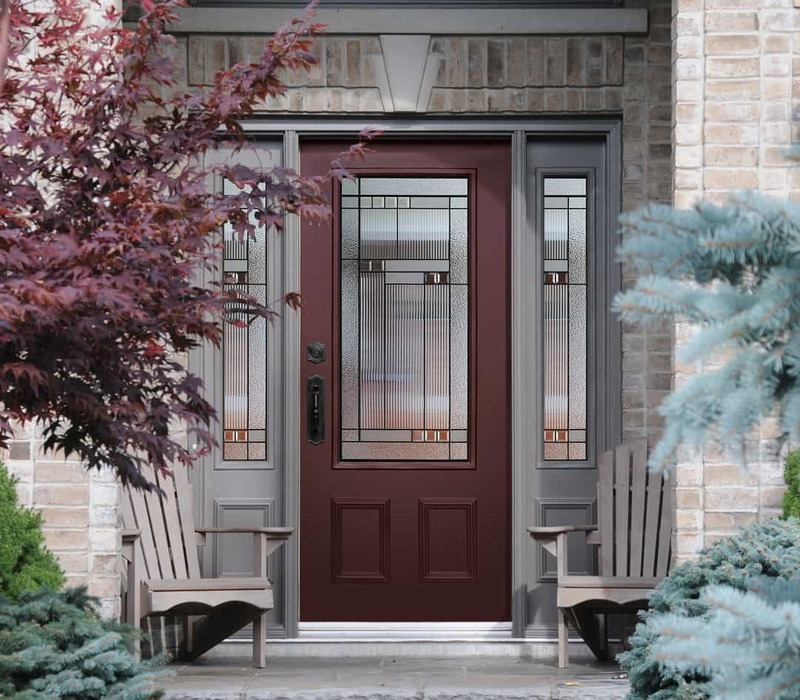 Sidelights are almost always slim vertical panels of glass on each side of the door. Sidelights don’t need to be made entirely of glass though. Some sidelights only have glass on the upper-half, or even just the top quarter of the sidelight. 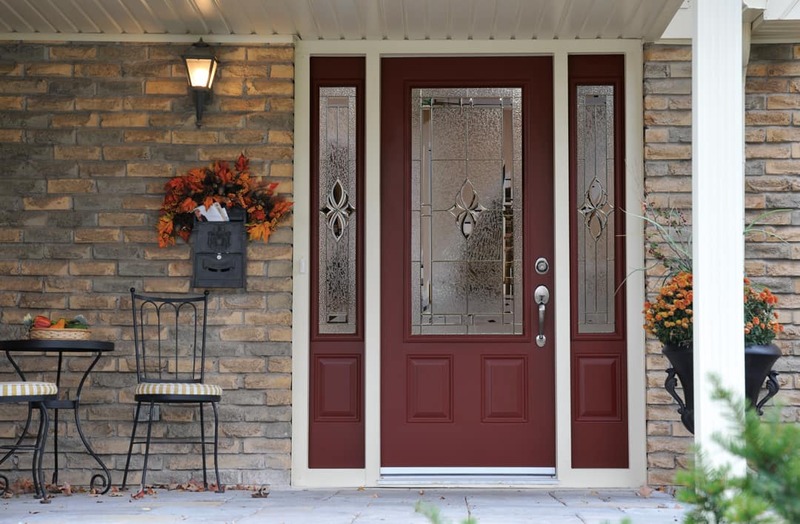 If the glass is limited, it’s usually to match the style of door. 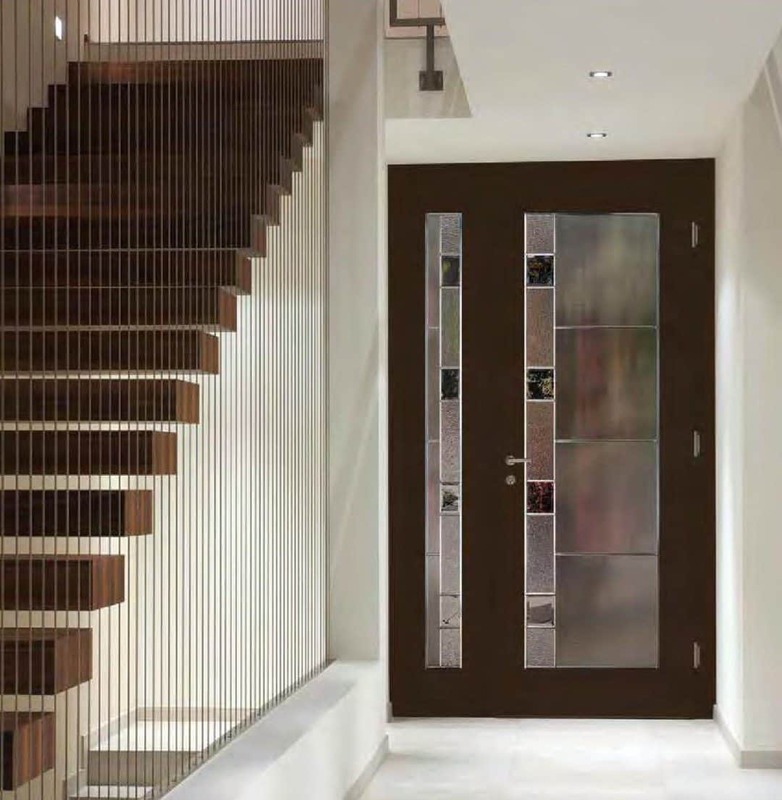 One of the beautiful things about sidelights is that door manufacturers (like our team at Euroclad) will be able to match the sidelight to the door perfectly, making it a great way to to make your entrance look more significant without having a huge door, or double door entryway. The number one reason sidelights and transoms are added to an entryway is to increase the amount of natural light. Doors are obviously used as entry and exit points, and having plenty of natural light at these points makes the entryway a great introduction to the home. Not only does natural light beautify the space, but having plenty of light is also very practical for greeting guests, and gathering up belongings when arriving or departing. 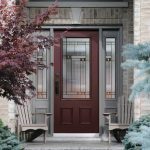 Most of the time, entry doors are made of wood, fiberglass, or metal, which limits the amount of light that can get through. Even with a window in the door, the windows are usually limited to a portion of the upper-half to keep structural integrity. 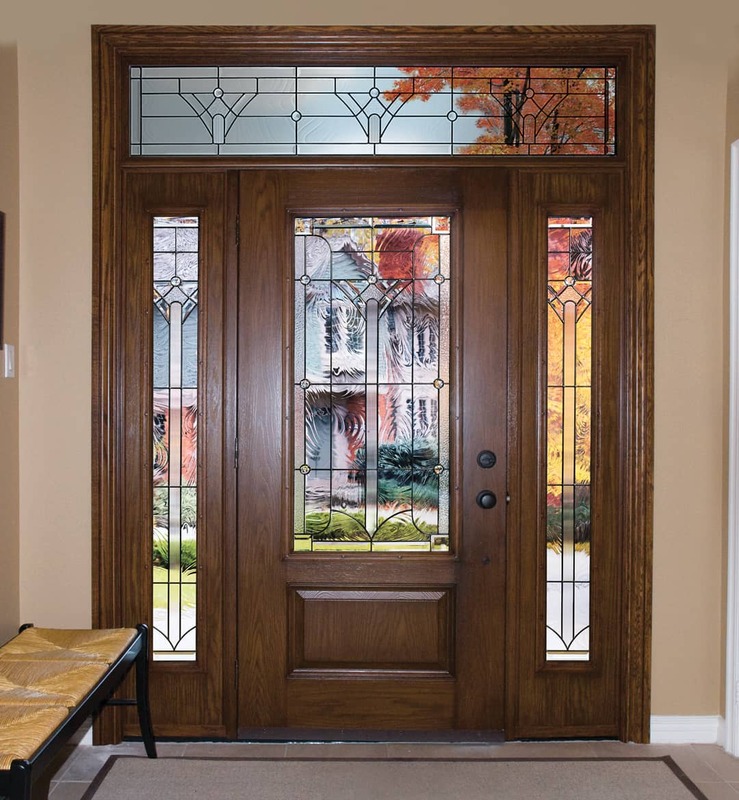 Adding transoms and sidelights is the perfect way to get more natural light, rather than limiting yourself to simply what your door will provide. The best part about being a custom window and door manufacturer is that we rarely have to tell people we can’t do what they’re asking. 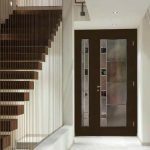 Almost anything you can dream up is possible, (check out our door customization page for a starting point) but keep in mind that you’ll want to make sure you work out your dream before you start drawing up plans. 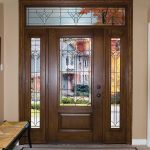 Quite often an entry with a transom and sidelights is pretty straight forward, but you’ll want to make sure your transom is supported correctly, and that you have enough room for the sidelights you’re hoping to install. As always, it’s best to consult with a professional early to know what you can and can’t do. Drop by our showroom or give us a call and we’ll be glad to give you a hand! How Long Should New Windows Last?